Yobe State University Central Registration Schedule for Returning Students 2017/2018. 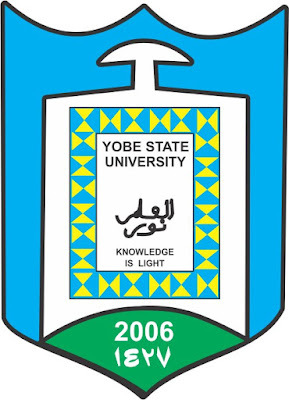 This is to inform all the returning students of the Yobe State University (YSU) that the school administration has released the central registration schedule for the 2017/2018 academic year. See the schedule of the Yobe State University Central Registration Schedule for Returning Students 2017/2018 below. Education Mgt. 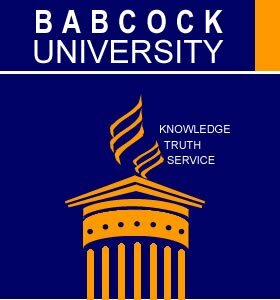 Sciences Education Social Sciences G.S.T. Geography Political Science Public Admin. Note: Schedule of Registration for new students will be released later, please.